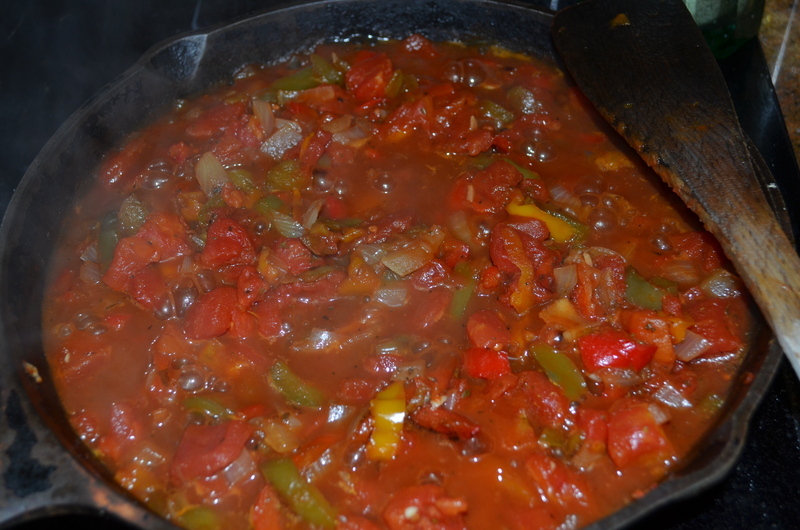 This entry was posted in E.3 Tomato Sauces and tagged dairy free, gluten-free, ranchero sauce, vegan, vegetarian, wheat free. 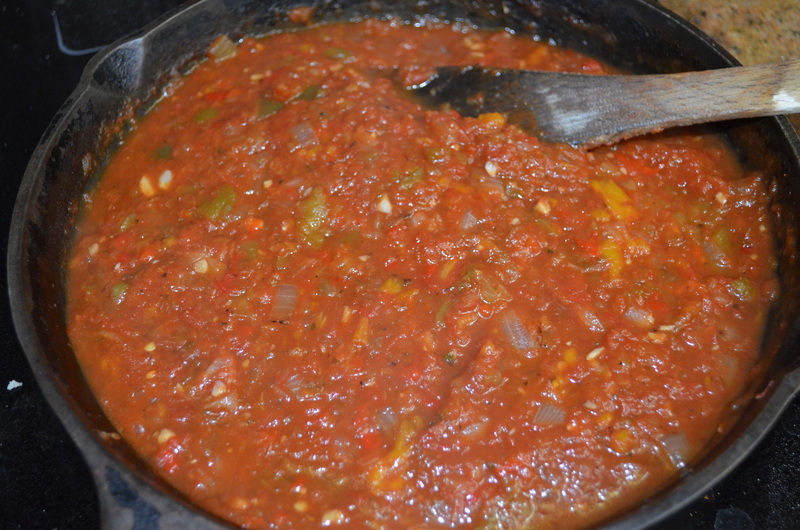 My mother used to make this sauce on occasion way back (in my language the recipe title was “Devil’s Sauce”). She would make it for steak and hasselback potatos, with a salad on the side with a garlic vinaigrette. I haven’t had it for so long, and I can’t wait to try it again (by it’s true name). Of course as a vegetarian, you could substitute the steak for one made of shredded celeriac. Points for mentioning freezing the peppers “flat”. Everything I freeze I freeze in layers using double cling film in between. On a final note. For a Louisiana variation of this recipe, try adding some finely chopped celery to get that holy trinity working.